The CSU’s intervention as a third party would allow for more discussion around how Bill 62 would affect students. File photo Brian Lapuz. The Concordia Student Union pledged to intervene as a third party in the court challenge against Bill 62, the Quebec law that’s been widely criticized for prohibiting face coverings while receiving or providing public services. “It’s clear that Bill 62 is discriminatory, and the CSU has to take more action in challenging this law,” said Ahmed Badr, external affairs and mobilization coordinator of the CSU, at a council meeting on Feb. 14. The National Council of Canadian Muslims and the Canadian Civil Liberties Association began challenging the law last fall at the Quebec Superior Court, but the CSU’s involvement would allow for more discussion around how the law would affect students in particular. Since being introduced in the National Assembly, the CSU has openly opposed the law because it affects Muslim women’s right to to wear the niqab or burqa in public spaces. CSU council also agreed to set aside at least $5,000 to pay for the litigation. “Bill 62 is one of the worst legal expressions of Islamophobia in Quebec, it’s shameful,” said Sau Mei Chiu, a lawyer the CSU is in contact with about the intervention. Through referendum in December, undergraduate students voiced opposition to the law, saying they don’t want the university to enforce it. It has since remained unclear how Concordia intends to react if the law is enforced. 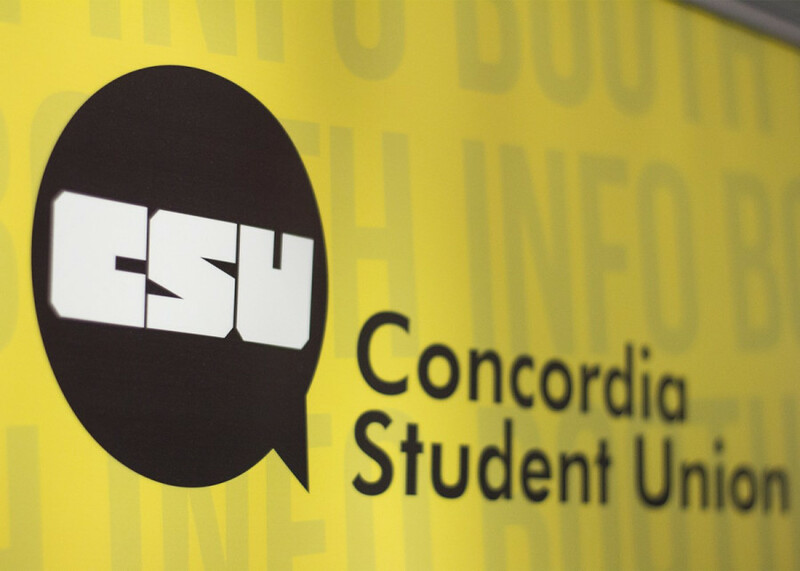 Concordia President Alan Shepard has criticised Bill 62 for limiting academic freedom and access to education, but wouldn’t confirm whether the school plans to change its internal regulations to conform with the law. Mei Chiu suggested the CSU look into contesting the section of the bill that provides a framework on religious accommodations, since the provincial government will likely refer to that section of the law as a defense against accusations of discrimination. In that section, women who wear the niqab or burqa can request they be exempt from the law, but it’s unclear how many women would qualify for religious accommodation through it. Ouellet Nadon & Associées, the legal firm pushing for the intervention, hopes that the Fédération des femmes du Québec and other student unions will consider joining in on the intervention. Those not formally joining can also help by donating towards their legal fees, said Mei Chiu, one of the firm’s lawyers.